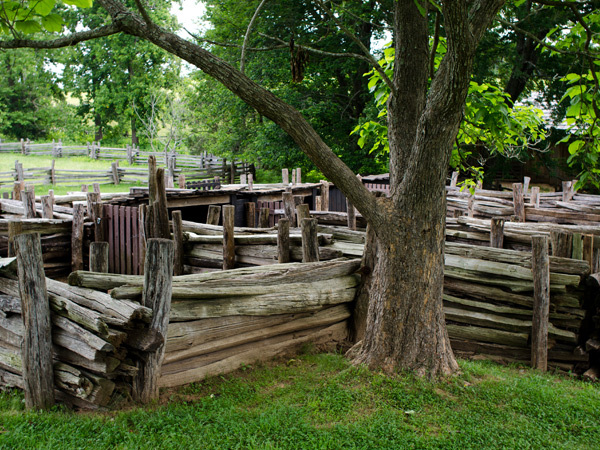 This rural national monument preserves and commemorates the childhood home of civil rights activist and author Booker T. Washington. 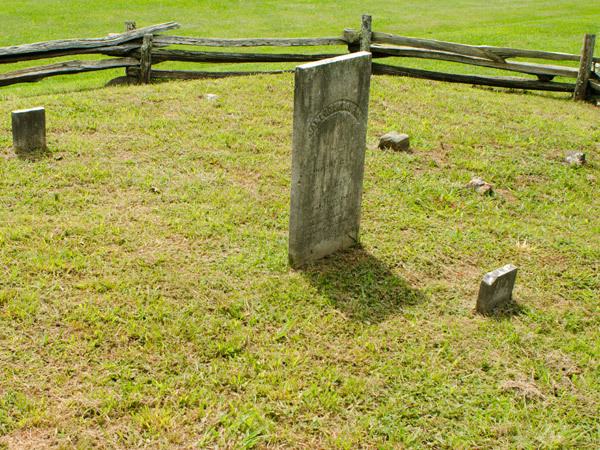 Born a slave in 1856 on the 207-acre tobacco plantation owned by James Burroughs, Washington moved away upon Emancipation. 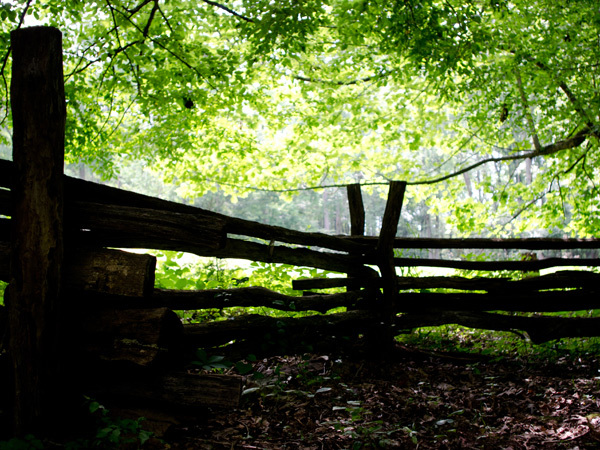 Following a period of slow decline, the agricultural land, which was subsequently subdivided and sold, became the privately held Booker T. Washington Birthplace Memorial in 1945 and, as part of the National Park Service initiative Mission 66, was authorized as a national monument in 1956. An African American elementary school, constructed on the property in the 1940s, was closed in 1966 and converted into the park's administrative headquarters in the 1970s. 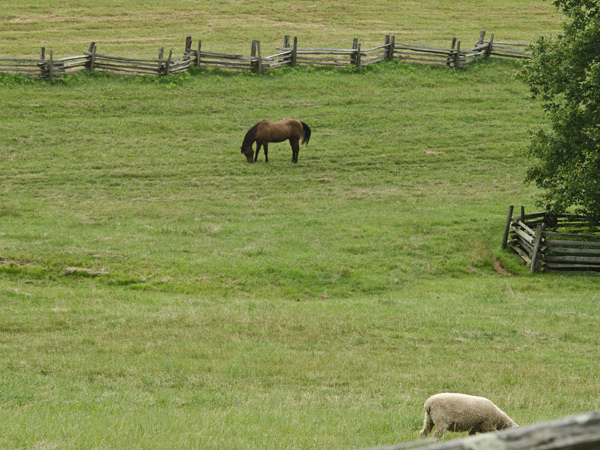 The National Park Service adapted a “living history” model of interpretation and restored the mid-nineteenth-century agrarian landscape. A visitor center was erected in 1966 and is flanked by naturalistic picnic areas. Meandering trails convey visitors throughout the 224-acre Park and link the visitor center to the historical farm complex, fields, and woodlots. 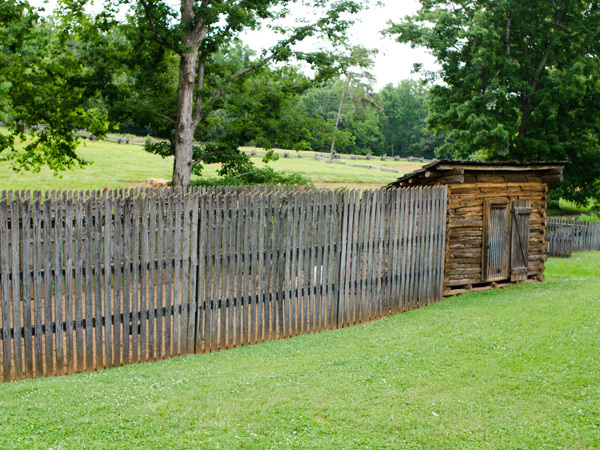 Replica structures, including a cabin, smokehouse, barn, and livestock pens, were constructed, and a late-nineteeenth-century tobacco barn was relocated from a nearby farm. 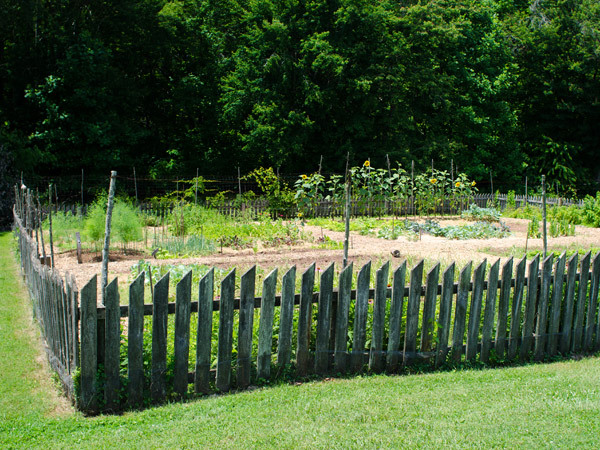 The historic core includes herb and kitchen gardens, an orchard, a grape arbor, and four trees believed to date from the plantation era. 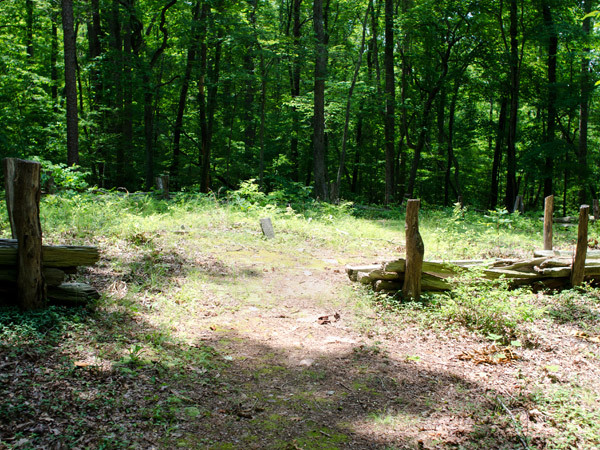 The Burroughs’s family cemetery lies north of the visitor center and the earlier Sparks family cemetery, which pre-dates the Burrough family ownership, is preserved in the woods. Booker T. Washington National Monument was listed in the National Register of Historic Places in 1966.